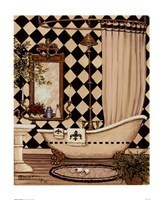 Designers have come up with various options for shower rooms. 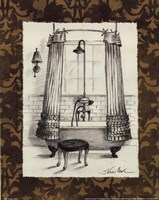 These have been done with the aim of adding beauty, comfort, and some other elements, fundamentally to make the shower room a fun place to be. 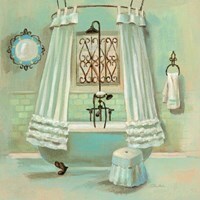 In the decoration of shower room walls, shower images can also be used as a topping to the general look and inspiration derived while enjoying a shower. 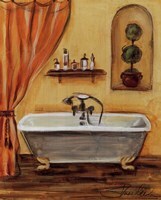 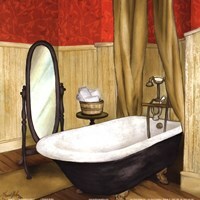 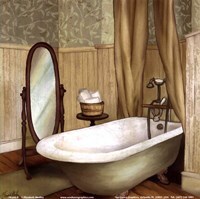 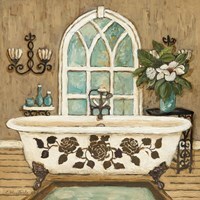 Consider "Heaven is a Hot Bath" by Rob Scotton; if you have this image on your bathroom and you’re also enjoying your hot bath, there is definitely a deep reaching great feeling that you’ll get from it. 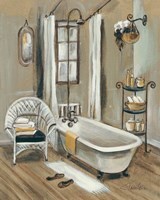 The shower pictures that we have also represent different settings therefore different accessories as well. 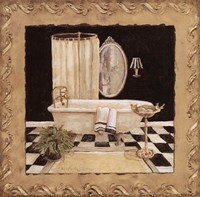 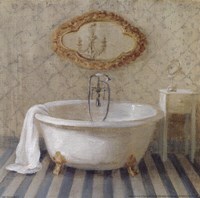 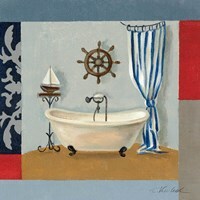 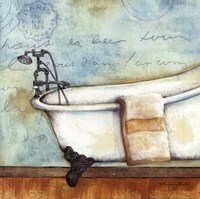 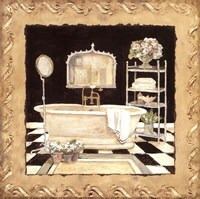 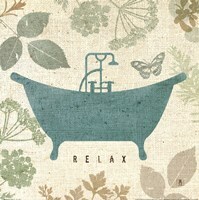 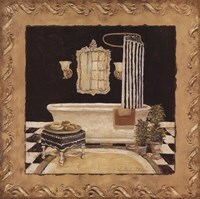 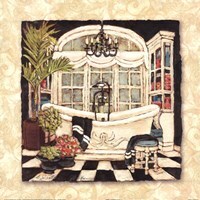 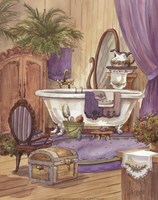 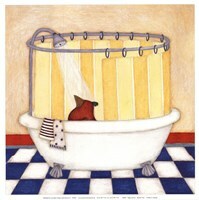 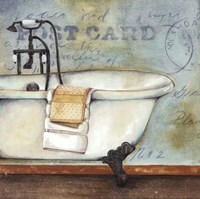 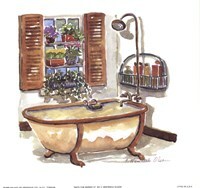 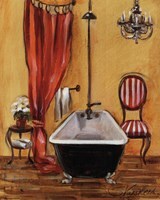 You can therefore choose a given shower art based on the setting where you would like to have it. 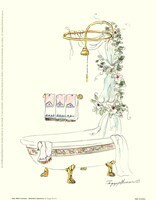 Since shower rooms are also designed in different colors, we have a selection of color mixes that will allow you to get exactly what you need for your shower room. 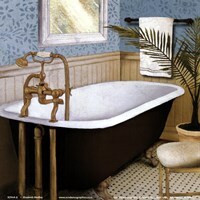 Depending on the size of your room, you can also choose what enhancements would best serve you. 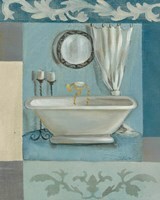 The available enhancements include framing, canvas print, or lamination. 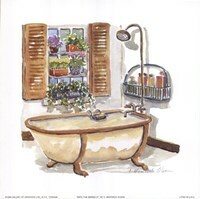 Get your shower wall art framed using a frame of a material of your choice and make sure that the color that you choose represents your personality and existing shower room design. 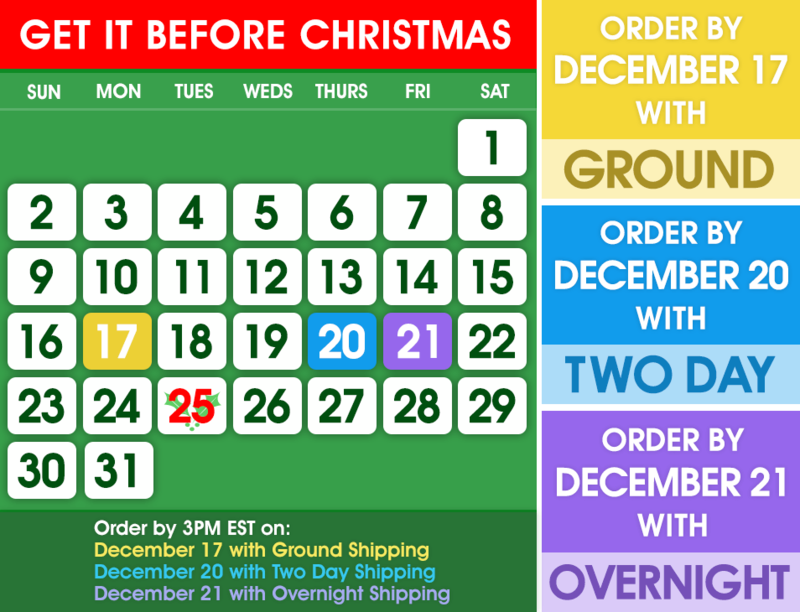 When it comes to canvas print, you also have some other more specific options. 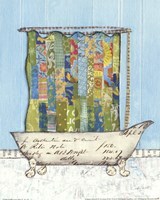 The available options are "unstretched", "museum wrap", "gallery wrap", and "framed canvas". 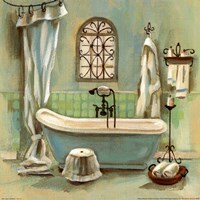 If you decide to print your picture of a shower on canvas, the room where you hang it needs to be spacious. 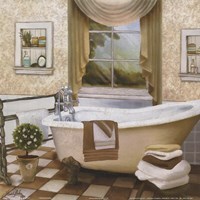 Canvas print will grant you the ability to fit your wall art in almost any interior design. 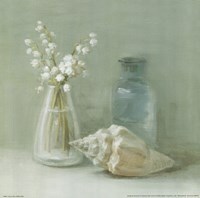 Lamination is more for the protection of the artwork and a way to enhance portability.